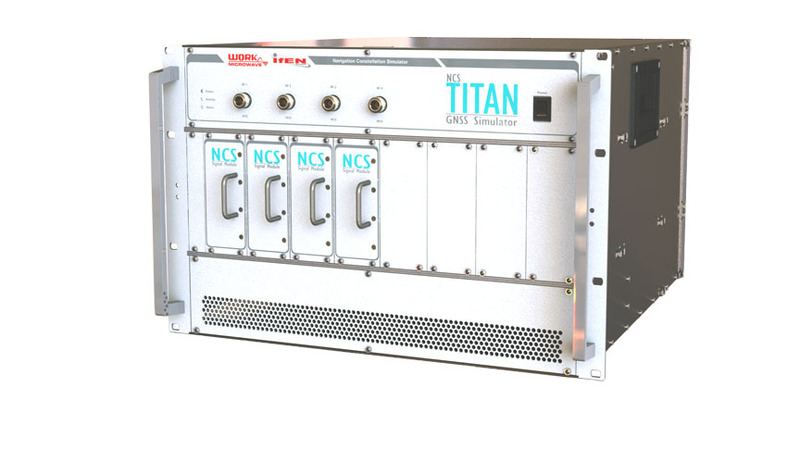 Titan X1 Multi-GNSS module with Patch Antenna. Photo Source: GlobalTop Technology, Inc.
GlobalTop Technology, Inc., based in Tainan, Taiwan, just released the Titan X1 Multi-GNSS module with Patch Antenna. The module features an ultra-compact size, and is especially designed for applications where a small foot-print, ease-of-integration and flexible interface options are essential. With a size of 12.5 x 12.5 millimeters, Titan X1 is one of the smallest patch antenna modules based on Mediatek’s MT3333 chipset. It features a specially tuned (12 x 12 millimeter) GPS+GLONASS Patch Antenna for optimal performance for a module this size, accordong to the company. Titan X1 offers a fully integrated design as standard with a complete set of components including TCXO, RTC Crystal, SMPS, SAW Filter and an additional LNA. The module includes multi-interface support (UART, I2C and SPI), and includes external antenna detection circuit and interface so users don’t have to choose between compact size and advanced features. The multi-GNSS module’s frequency bands include: GPS L1, GLONASS L1, QZSS L1, BEIDOU B1, GALILEO E1, and SBAS L1; and the maximum update rate is 10 hertz (default: one hertz). 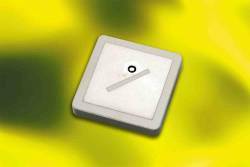 Additionally, it features ultra-sensitive tracking (-165 dBm) and 99 acquisition channels.